Partner Organisation: Social Firms Wales, Carmarthenshire People First, My Life My Choice, and People First Dorset. Blog: What do you call a researcher with learning disabilities? Anne Collis, from Barod, has received funding from The British Sociological Association to organise a workshop on ethics for anyone who considers themselves an ‘early career researcher’. The workshop will be held in Bangor but the event is not restricted to people based in Wales. There are only 30 places available so if you would like a place, please get in touch with Anne Collis at [email protected] or Sarah at [email protected]. 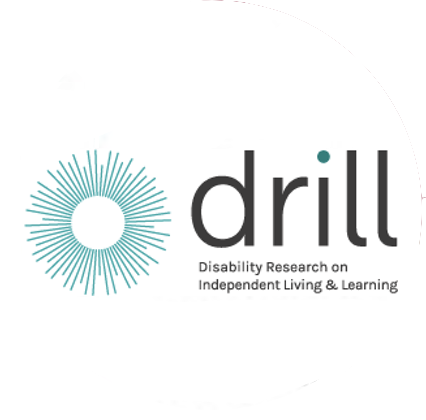 This 2 year pilot project is led by BAROD in collaboration with Social Firms Wales and 3 self-advocacy organisations led by people with learning difficulties – Carmarthenshire People First, My Life My Choice, and People First Dorset. The project is about finding solutions and specific routes into sustainable income generation and employment for people with learning difficulties. The project is aware of the Welsh Government’s new national strategy “Prosperity for All” for a more prosperous Wales and is focusing on the low levels of employment of people with learning difficulties and the increasing rate of closure of self-advocacy organisations in England and Wales due to lack of funding. The project is breaking down attitudinal barriers to disability by influencing practices around employment support and procurement by all sectors of services provided by self-advocacy organisations and self-advocates. The project is empowering self-advocates and their organisations to value their knowledge, skills, experience and their contribution to their community and wider society.